Unlike many of its competing social network apps like Viber, LINE, KakaoTalk, Telegram, Skype, Hangouts and others, WhatsApp Messenger does not have an official app for PC, computer, hybrid, convertible and any device platform running Windows, Mac OS X or Linux. As the result, many WhatsApp users who need to run WhatsApp on computer rely on third party Android emulator such as BlueStacks or YouWave as the workaround to use WhatsApp on computer. WhatsApp does have an official way to use WhatsApp on about any platforms, via a web browser. The feature is WhatsApp Web, as its name implied, the Web version of WhatsApp. Unlike WhatsApp Messenger for mobile phones running iOS (iPhone), Android, Blackberry, Nokia S40, Nokia Symbian and Windows Phone, WhatsApp Web is a web client, hence does not require any download. In addition, you cannot sign up or create new account on WhatsApp Web – it’s just an official way provided by WhatsApp so that you can sync, access and use WhatsApp Messenger running on mobile phone on your desktop, laptop, notebook, or tablet instead. In other words, you need to have existing WhatsApp account to use WhatsApp Web. As WhatsApp Web does not support creation of new account, you must already have WhatsApp Messenger installed on your mobile phone, and verified with SMS text message through a mobile phone number. Upgrade WhatsApp Messenger to latest version if applicable as WhatsApp Web always requires latest version of WhatsApp Messenger. You can check for update in the app store of respective mobile platform. A QR code should be displayed on the screen. Remember to deselect (untick) the check box for Keep me signed in in you are using a public computer. Leave it selected if you don’t want to scan the QR code again in future in order to use WhatsApp on computer. 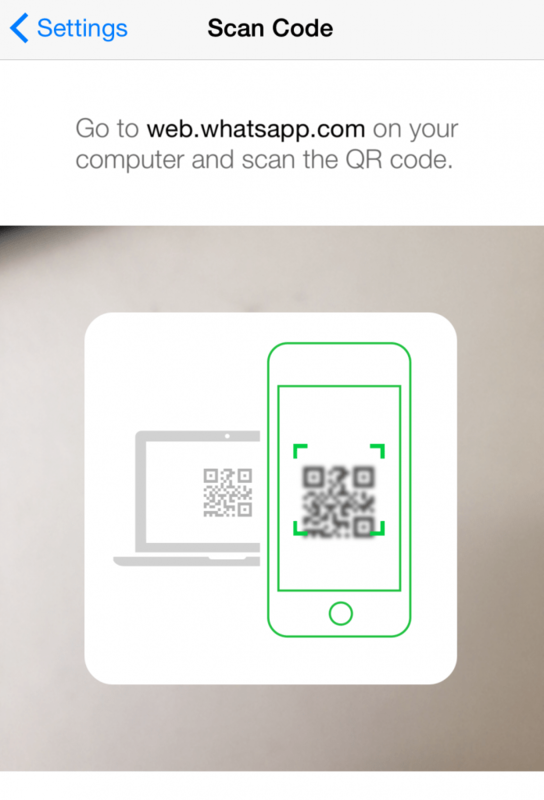 Now, use the smartphone to scan the QR code on the computer’s screen provided by WhatsApp Web. 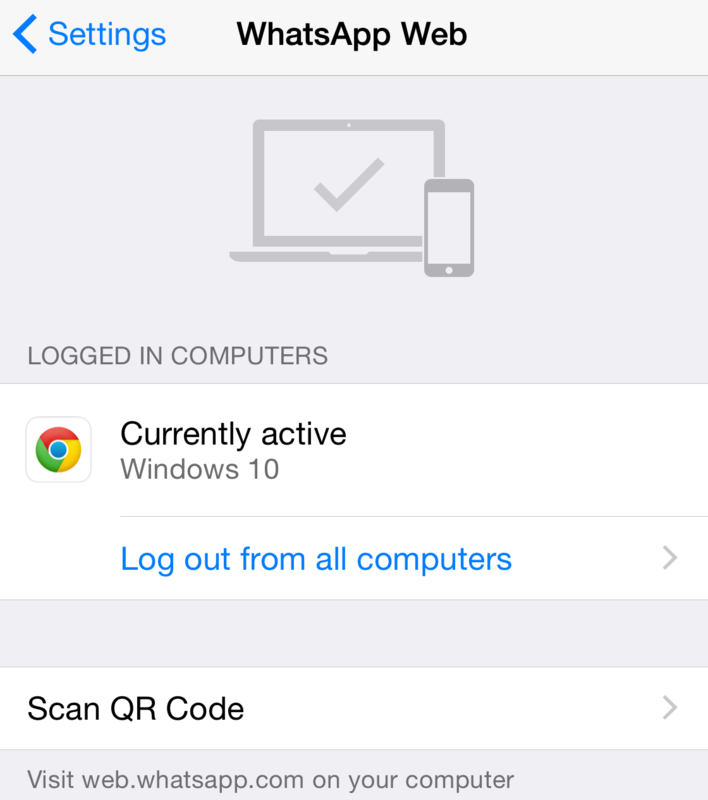 Depending on the version of WhatsApp Messenger app, you may need to tap on “OK, GOT IT” to start the scanning. You can connect and sync WhatsApp to multiple computers. 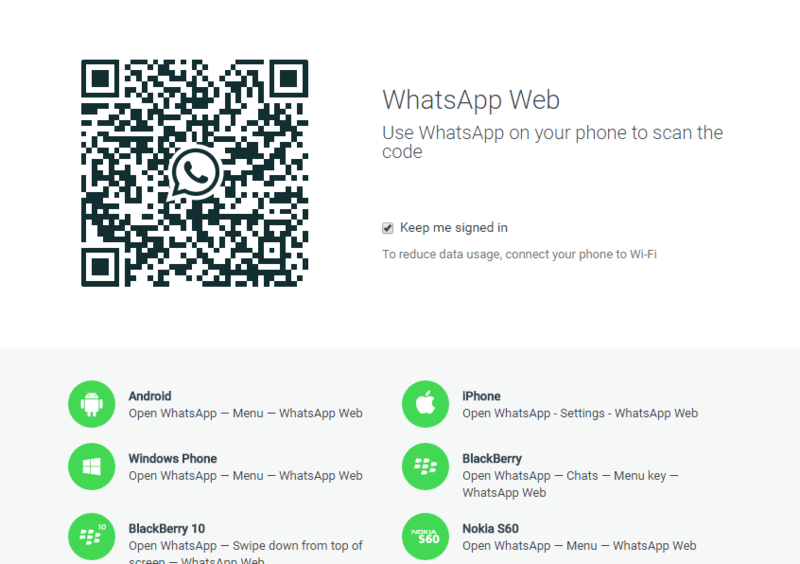 If you’re using WhatsApp on more than one computer, tap Scan QR Code to link second computer onward. 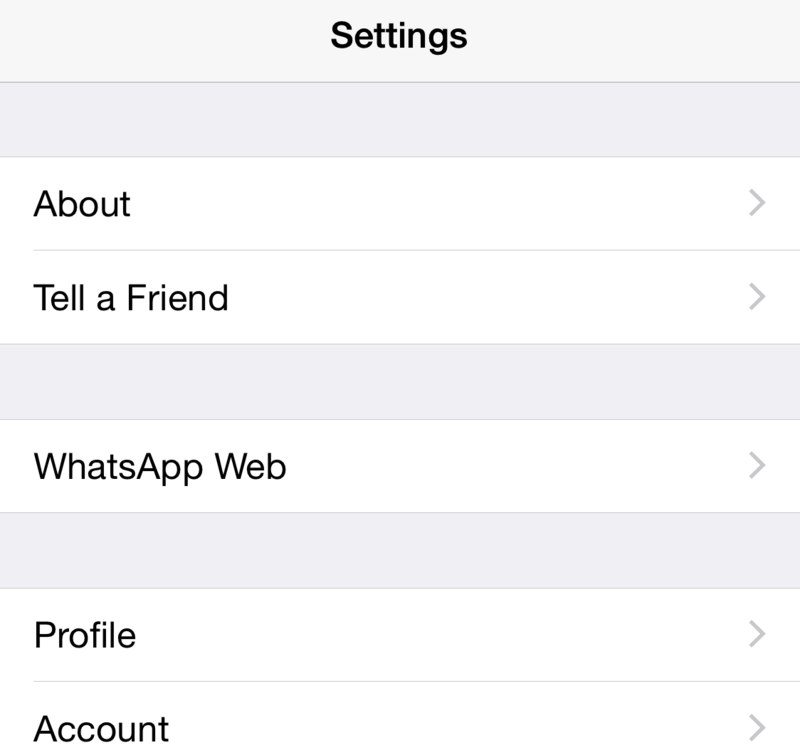 In a split second, WhatsApp Web will automatically log into the account and sync the messages. You can now use WhatsApp on the computer, and do note that whatever you chats and messages you engage in on WhatsApp Web is also synced to WhatsApp Messenger app on the smartphone. As WhatsApp Web is actually connecting to the phone to sync the content of WhatsApp to and from WhatsApp Messenger app on the mobile device, it’s recommended to connect to the Wi-Fi to reduce data usage. On support web browser, you can turn on desktop notifications to receive desktop alerts and notification sounds when there is new incoming chat and message. Access the notification settings via Menu -> Notifications. Do also allow the browser to show notifications if prompted.